New hope has come to Emanuel AME Church in Charleston, SC, following the massacre shooting that occurred last June. 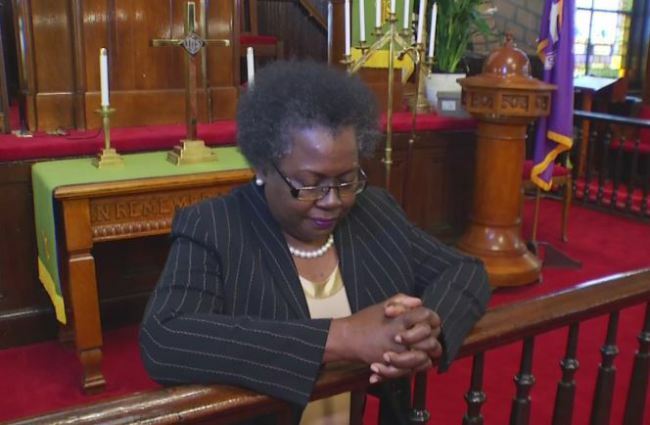 After losing a bulk of its pastoral leadership last summer including lead reverend Clementa Pinckney, Emanuel AME church is starting a new chapter by welcoming their first woman pastor Rev. Dr. Betty Deas Clark. The AP reports, Rev. Dr. Clark was appointed last Saturday as Emanuel AME’s new pastor and delivered her first sermon on Sunday. Although Dr. Clark’s appointment has occurred under unfortunate circumstance, progression has undoubtedly come to Emanuel AME in the form of woman leadership. This is monumental for the Charleston AME church which just happens to be one of the oldest black congregations south of Baltimore, Maryland. Based on months of searching for new leadership as well as the slow inclusion of women pastors in the black church overall, this certainly comes as refreshing news after months of dreary. Following Wednesday June 17th, of 2015, Dylann Roof, was charged with the killing of 9 Emanuel AME congregants, leaving many unsure of how the church would recover from the attack. Thankfully, it appears "Mother Emanuel" is rebuilding her home.